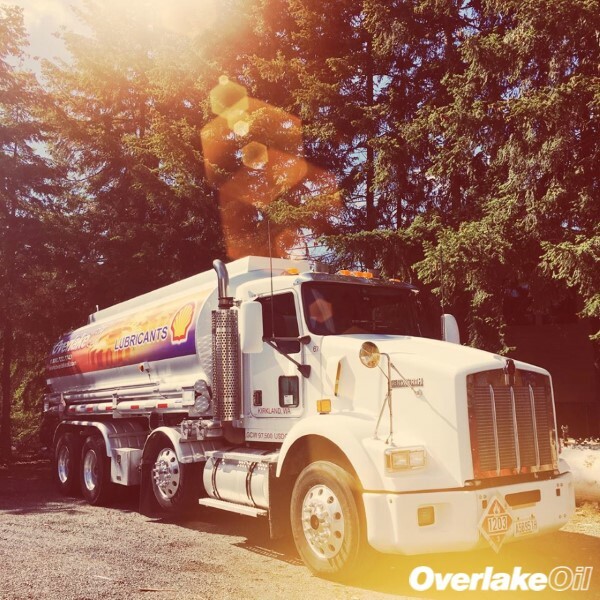 Overlake Oil has been Seattle’s Premier Industrial Lubricant and Grease distributor since 1947. Our unique approach supports customers with the entire lubrication process from start to finish. Our lubrication experts are extensively trained and believe in starting with a consultation then leading to a realistic solution. Most applications are not “one size fits all” therefore it is important to select a lubricant distributor you can trust to be an extension of your business. Through close relationships with global industry leaders, we offer full access to premier products and technical expertise. Helping companies improve their operations, reduce downtime and minimize operating costs is where we earn our reputation. From implementing lubrication Best Practices to increasing energy efficiency and drain intervals, Overlake Oil has your back. The next time your current distributor runs you out or leads you astray, consider switching to the oil expert who keeps you moving forward. To schedule your FREE consultation call 425.822.1776 TODAY!